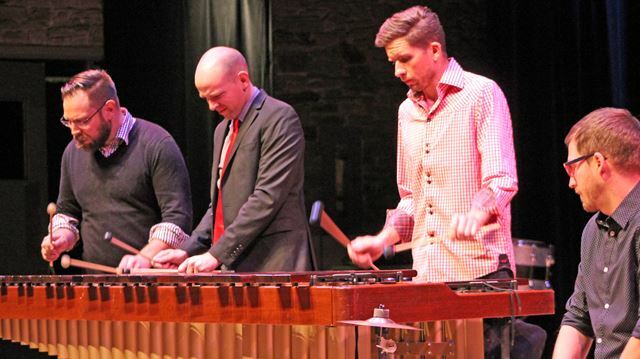 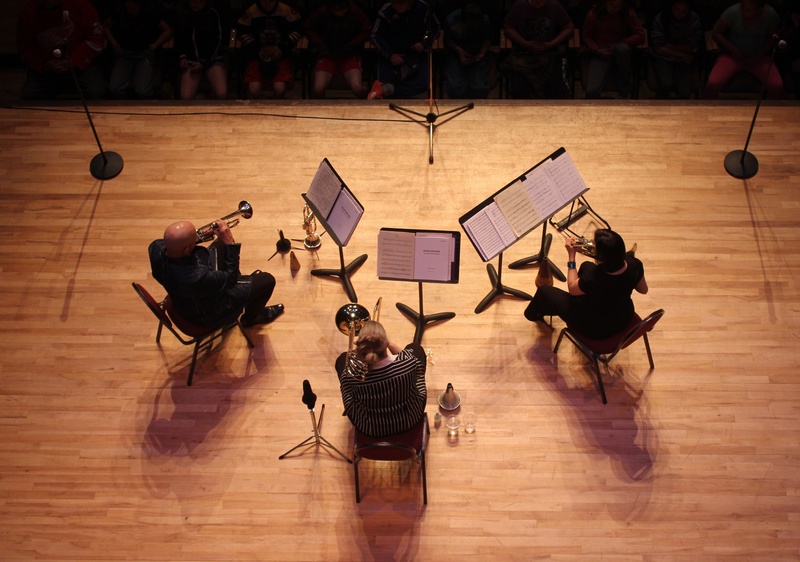 The Festival of the Sound is dedicated to providing innovative, creative, thematic programming. 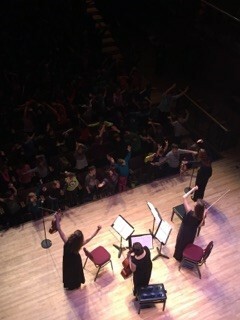 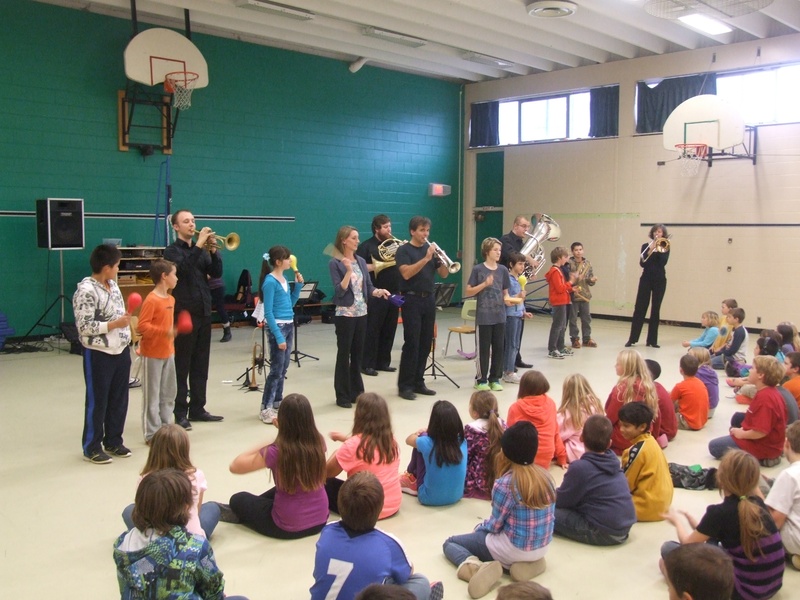 This includes our “off-season” music educational projects. 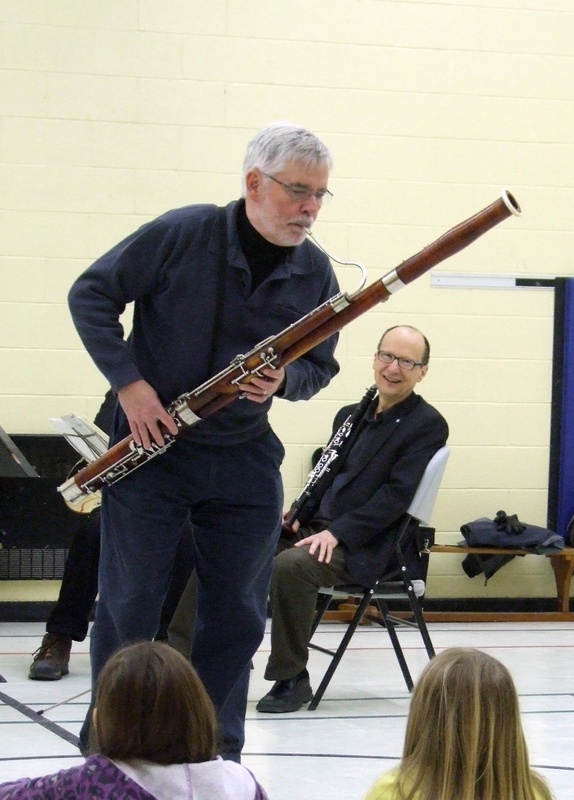 The love of music often begins in childhood and the Festival is committed to bringing world-class, professional classical musicians into our local schools. 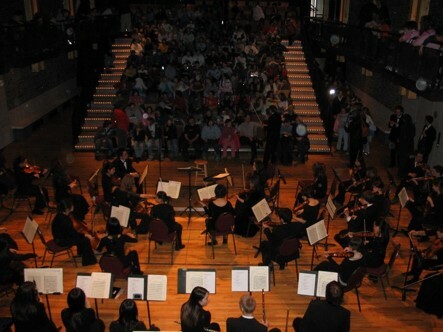 During the school year, we organize an exciting and innovative music education outreach programme called Music Scores. 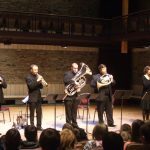 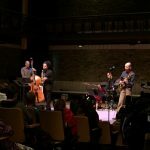 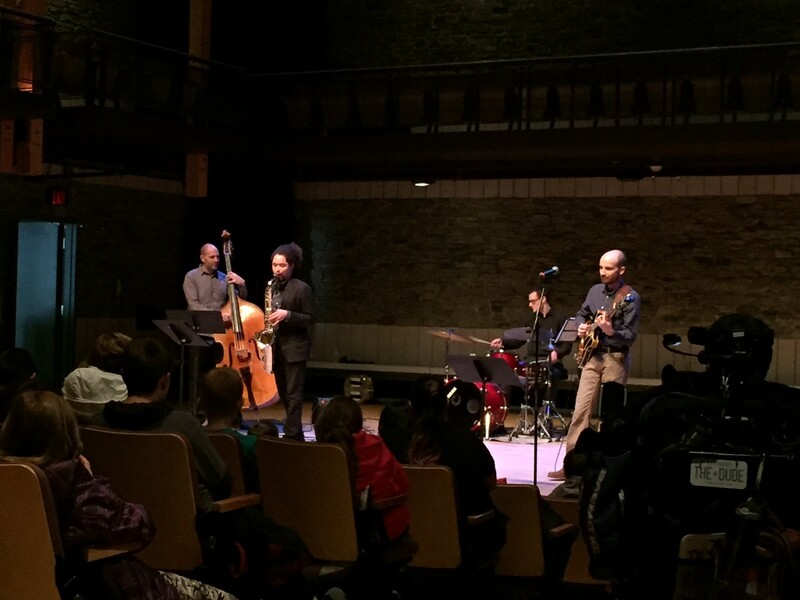 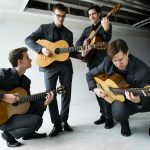 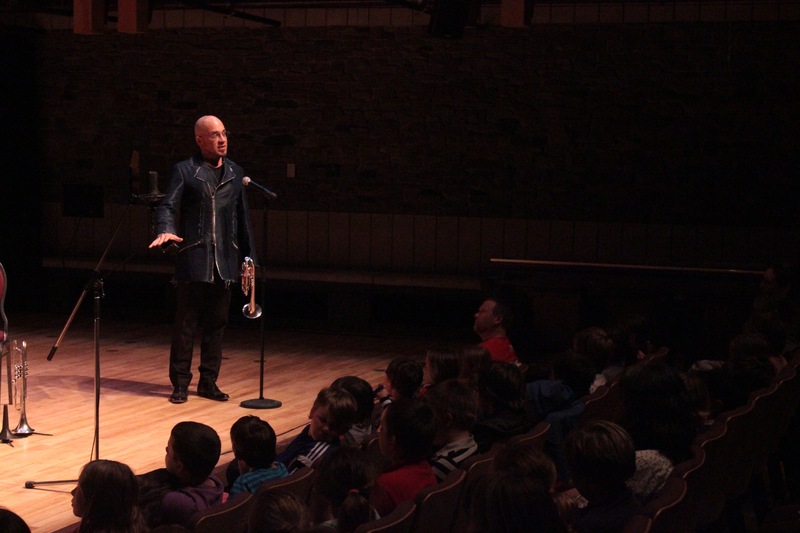 Through this programme, the students are provided opportunities to meet professional musicians, learn together with them, and attend professional concerts at the Charles W. Stockey Centre for the Performing Arts. 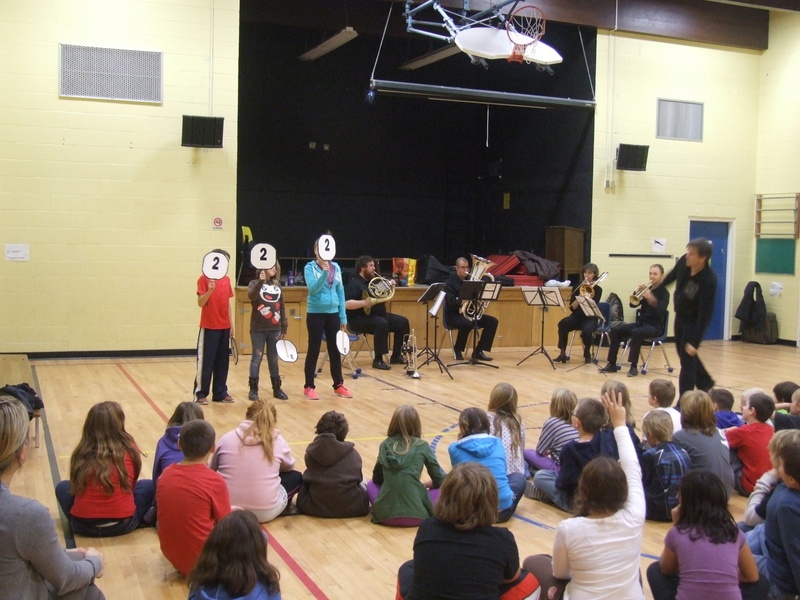 Who is Music Scores for? 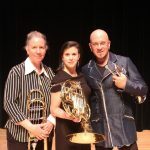 Can I donate to Music Scores? 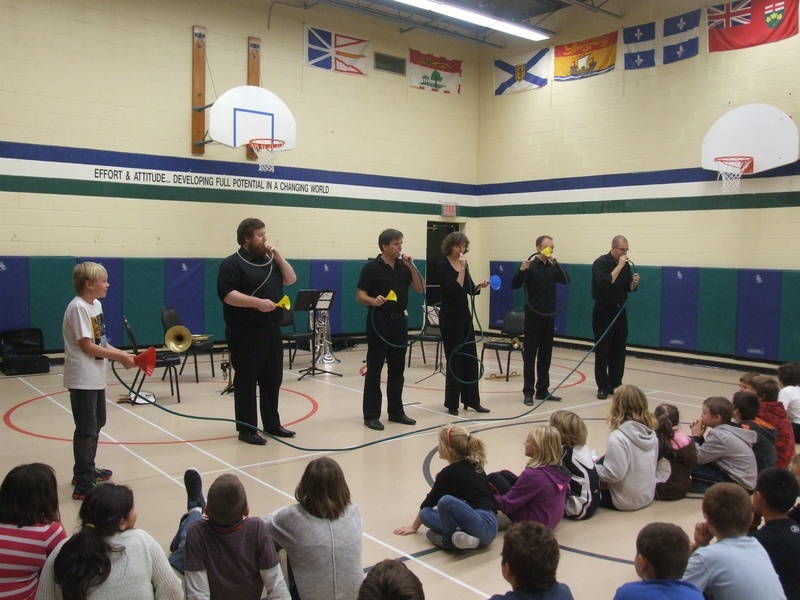 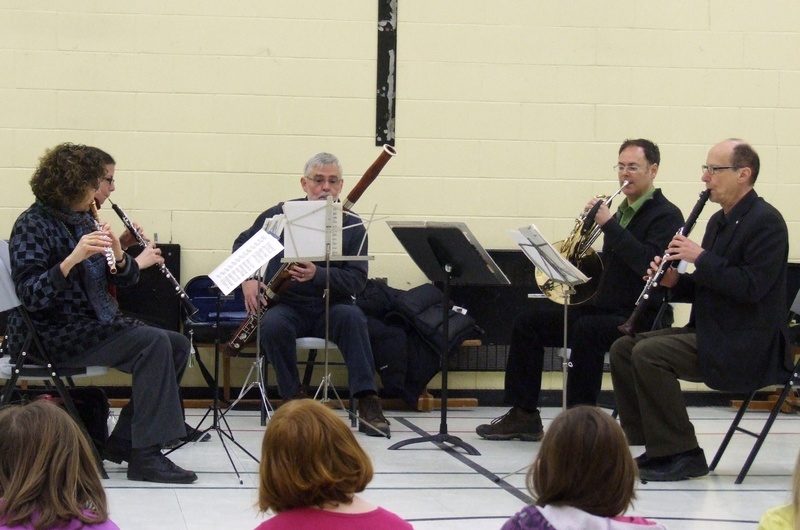 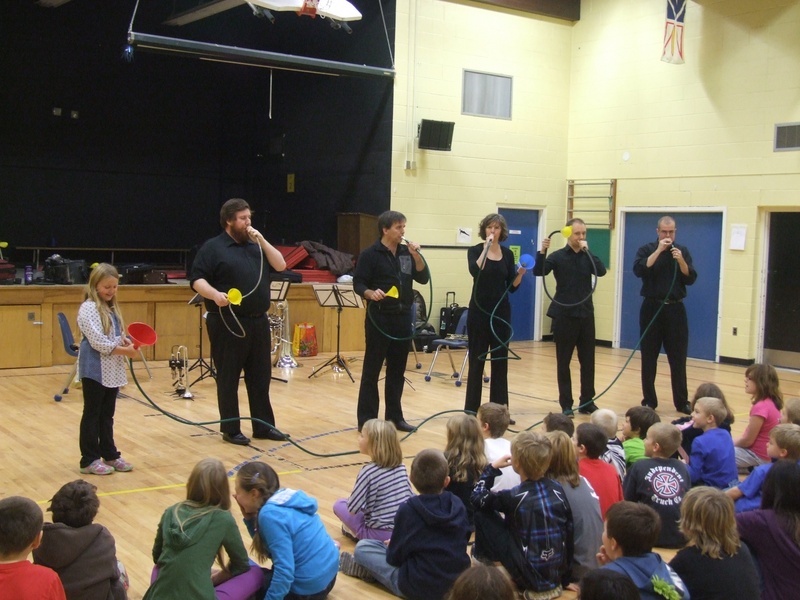 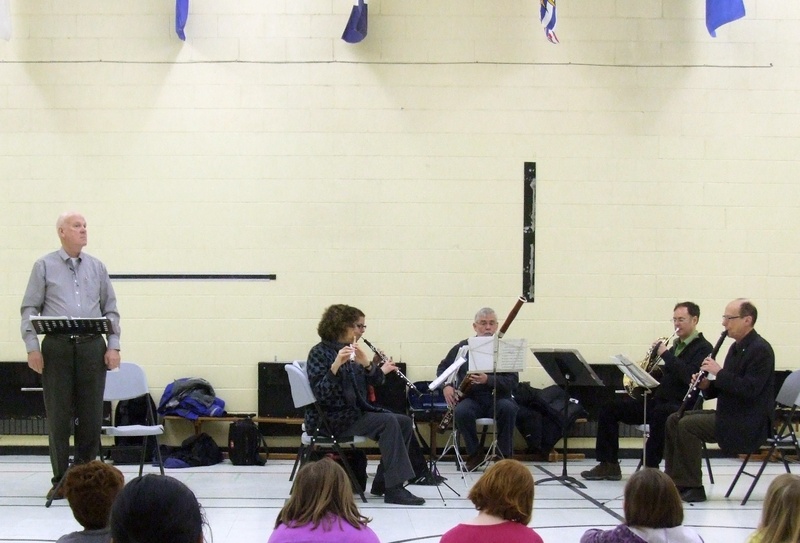 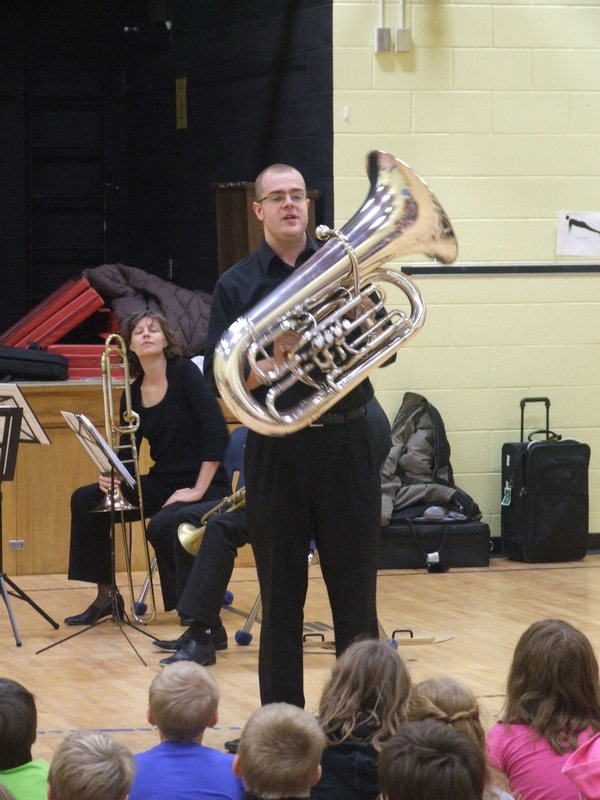 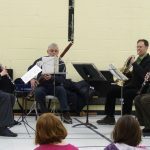 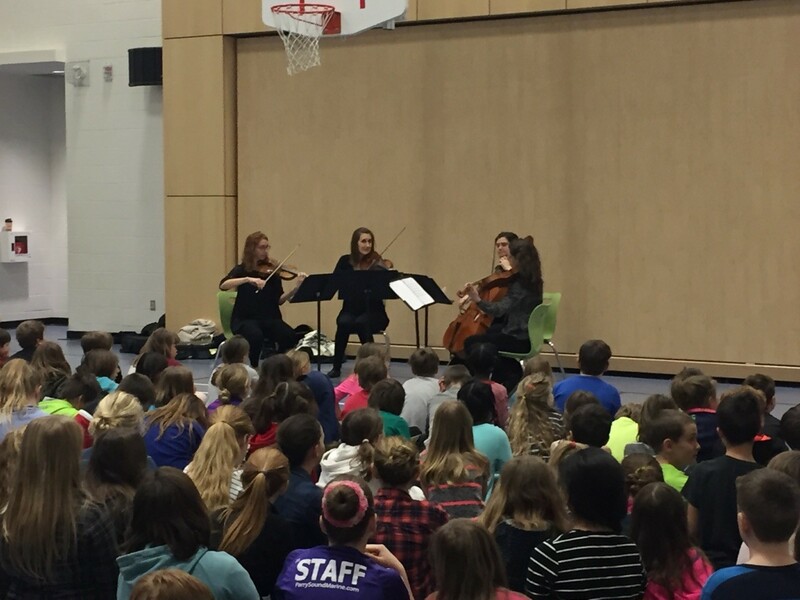 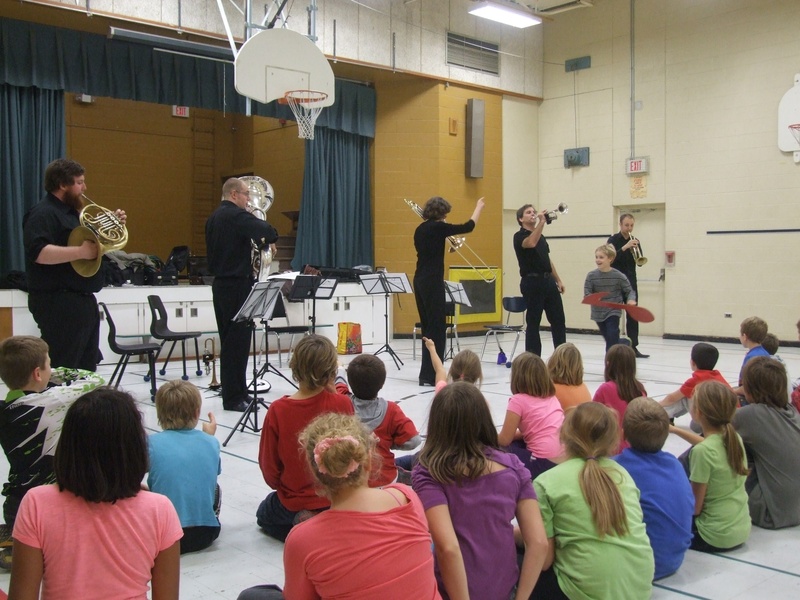 Music Scores is the Festival of the Sound’s unique initiative to bring professional musicians to Parry Sound twice each year for visits to all of the elementary schools in the region. 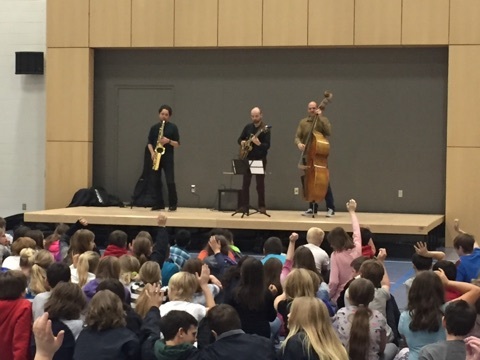 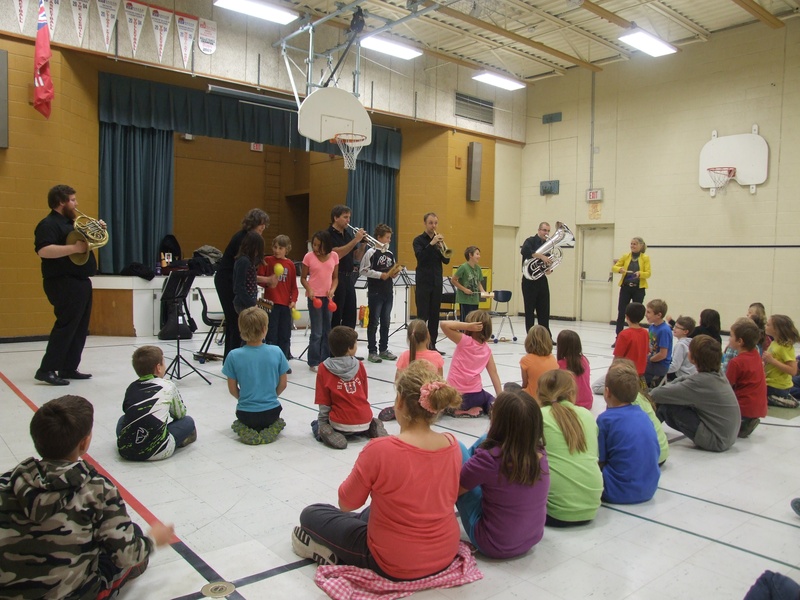 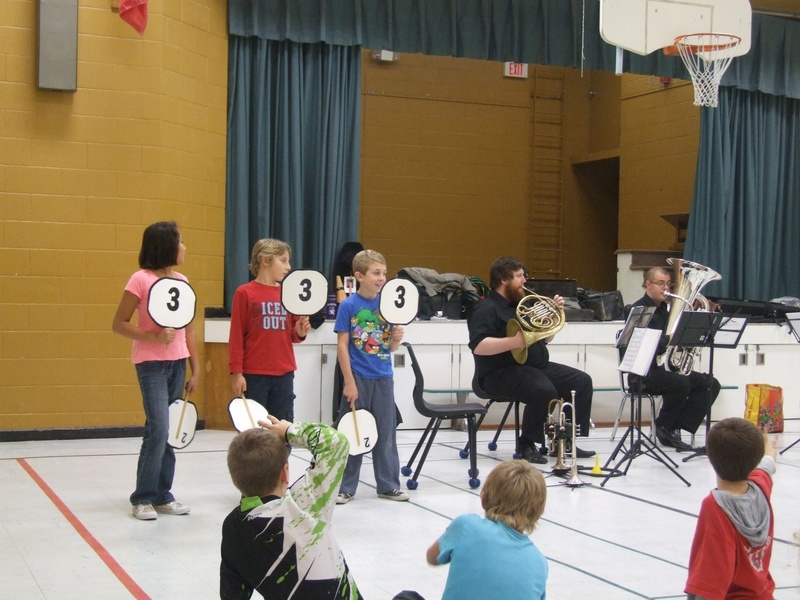 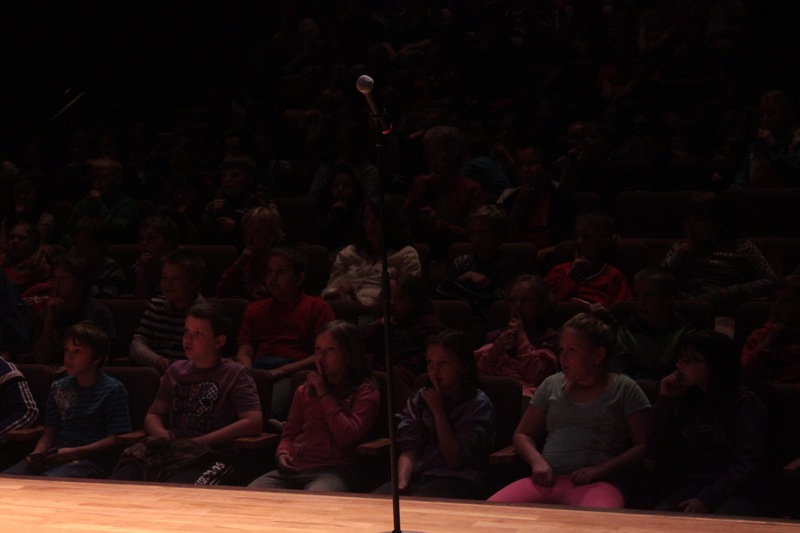 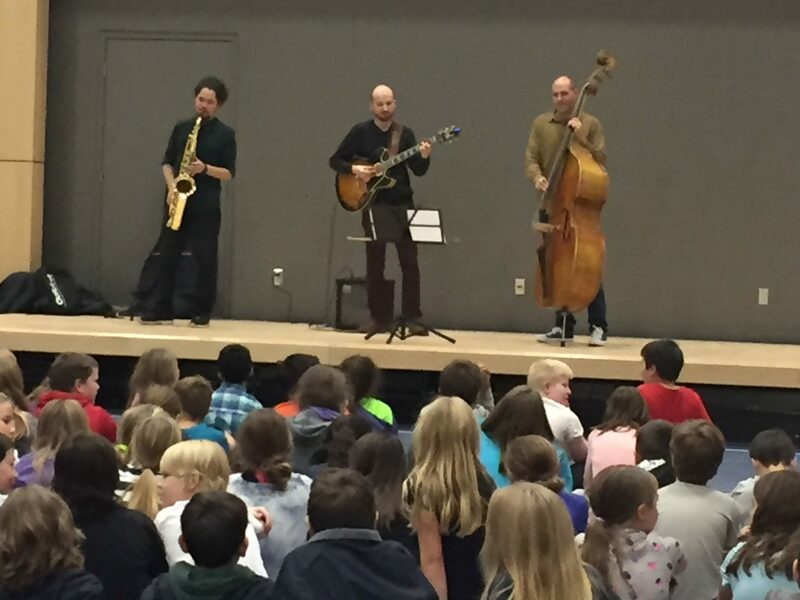 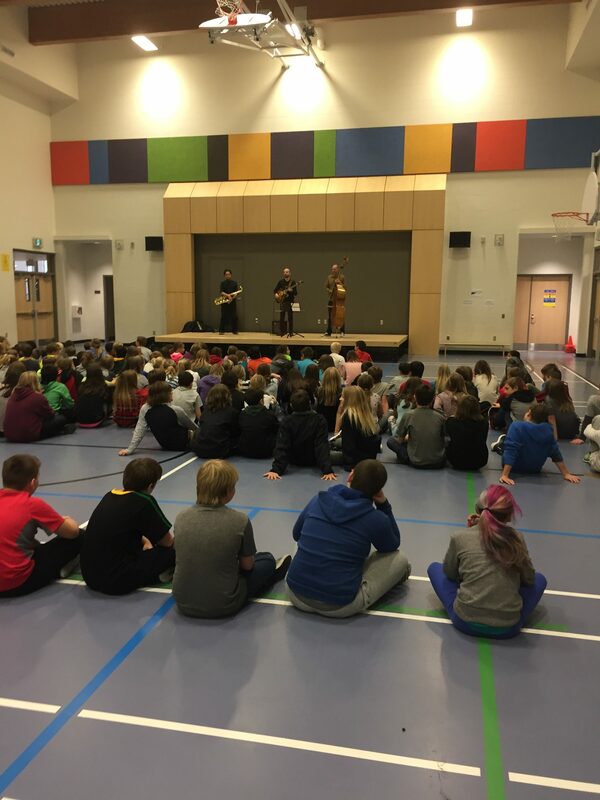 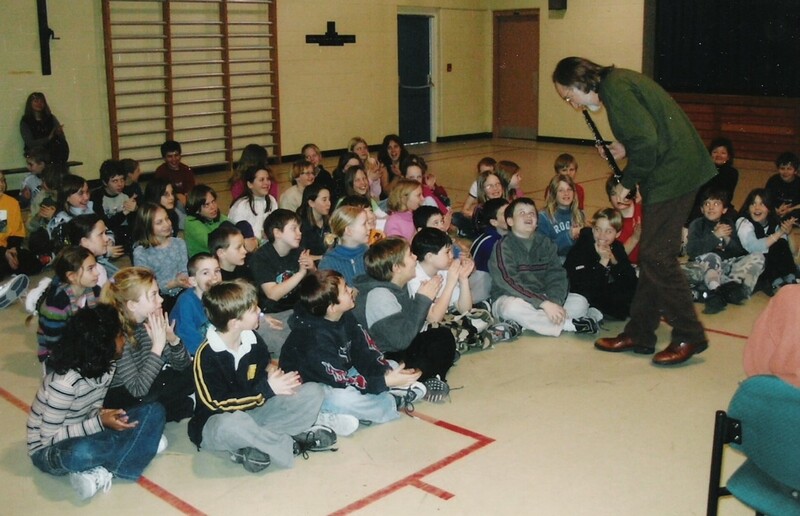 Every spring and fall, Festival musicians visit students in grade 4 to 6 at our local schools to get to know the students in an informal atmosphere, share about their instrument(s) and passion for music, and participate in an interactive, mutual learning experience. 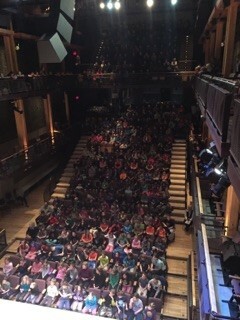 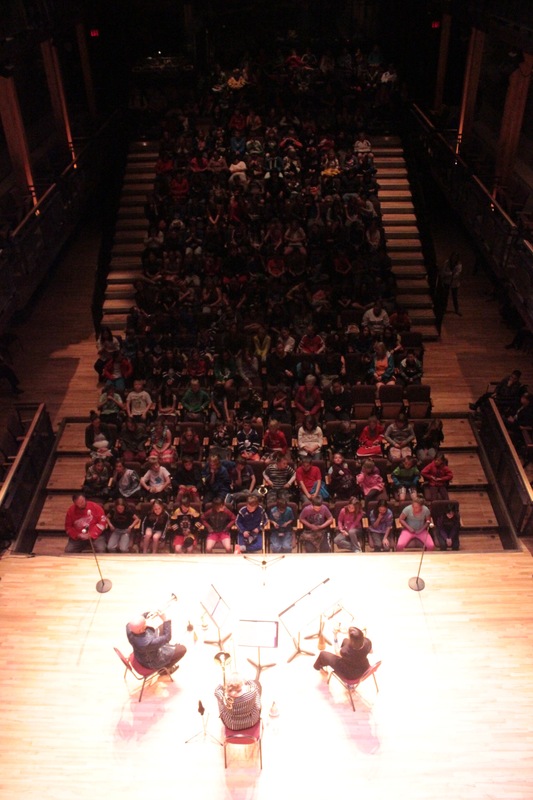 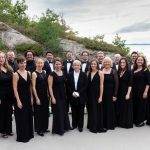 At the end of the week, approximately 700 students then travel to the Charles W. Stockey Centre for the Performing Arts to listen to the musicians, now their friends, in a formal concert setting. 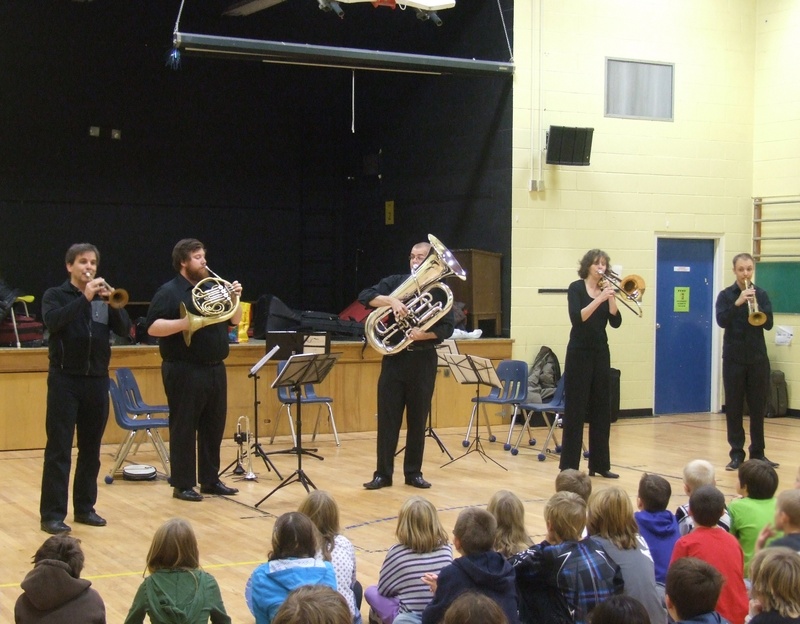 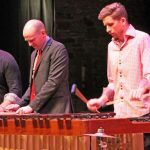 Music Scores primarily focuses on reaching students in grades 4-6; however, many schools often engage their entire student population for the in-school opportunities with the musicians. 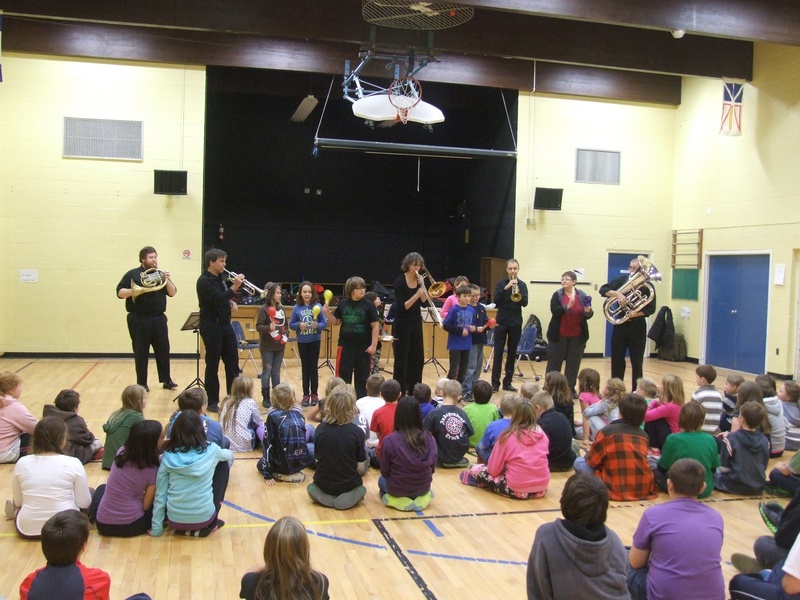 Music Scores includes all of the local elementary schools within the Near North District School Board, Wasauksing Kinomaugewgamik School, Shawanaga Kinomaugewgamik Elementary School, and St. Peter the Apostle Catholic School. 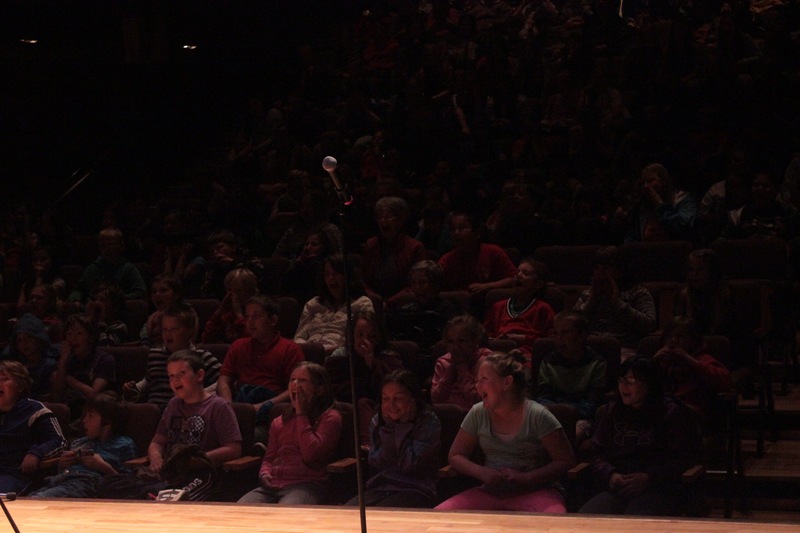 The population of the area includes many youth who are at risk because of poverty, isolation, or lack of opportunity. 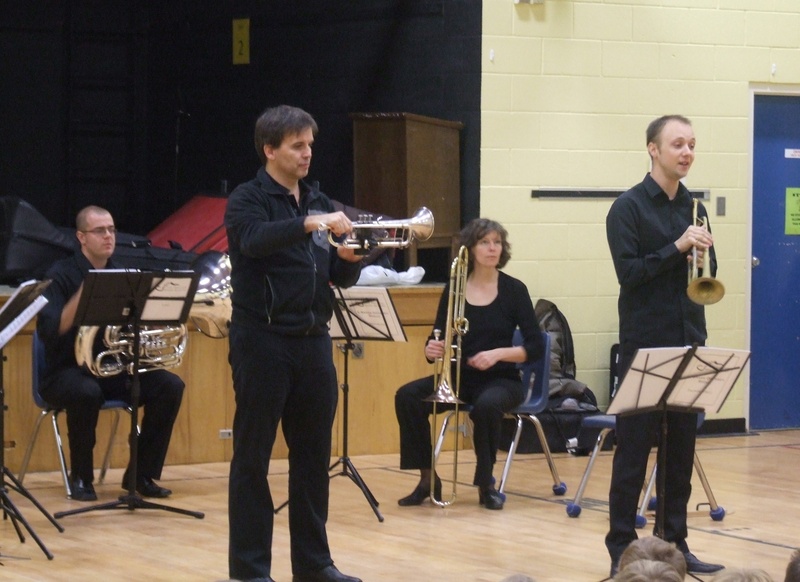 For most children, Music Scores is their first and only live concert experience. 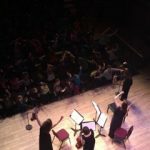 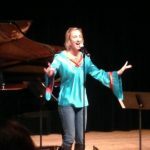 Current research continually shows what educations and artists have known intuitively for many years: exposure to music and the arts helps children to build self-confidence, express their creativity, and perform better in school. 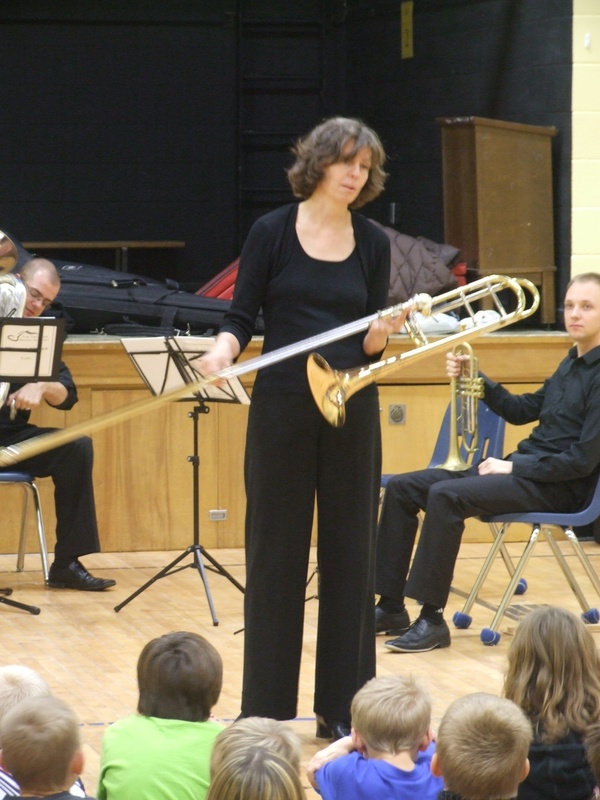 Music Scores occurs twice within each school year: once in the spring and once in the fall. 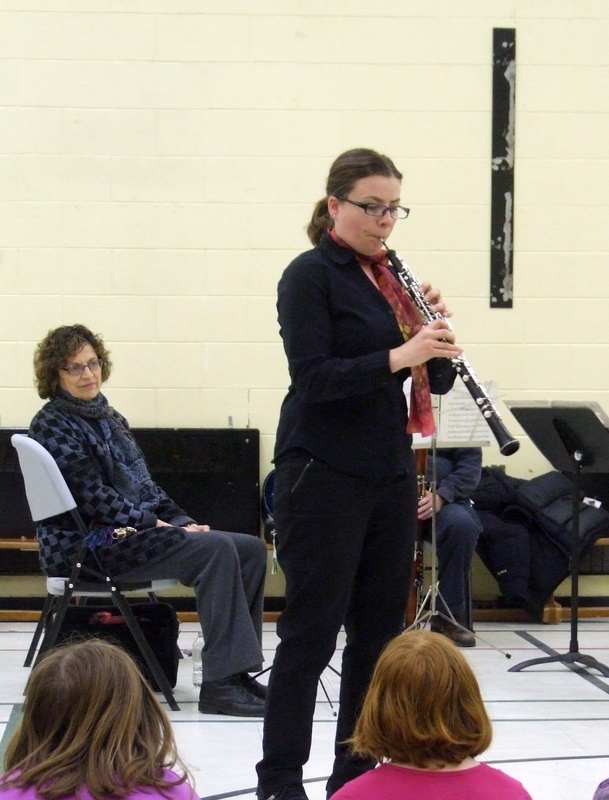 In 2010, Fran Brown, a dedicated concert-goer from the Festival’s inception, made a generous donation to ensure that children would the opportunities to experience classical music at a young age that she didn’t. 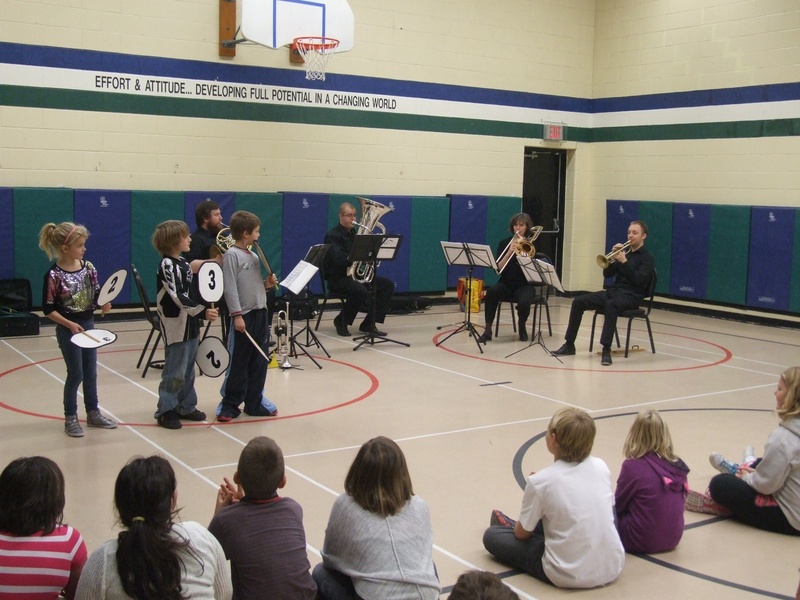 The Youth Music Education Fund was established to ensure the future of Music Scores. 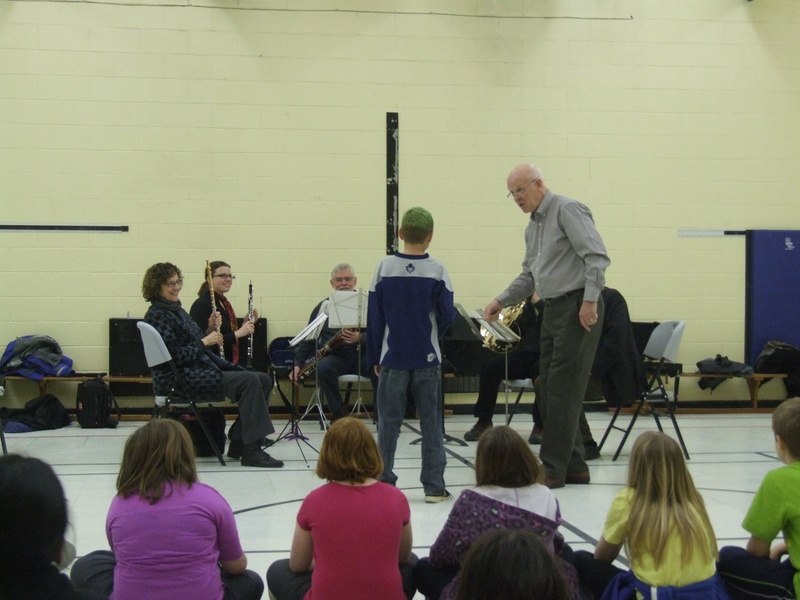 The Festival of the Sound welcomes any assistance to grow the funds within the Youth Music Education Fund. 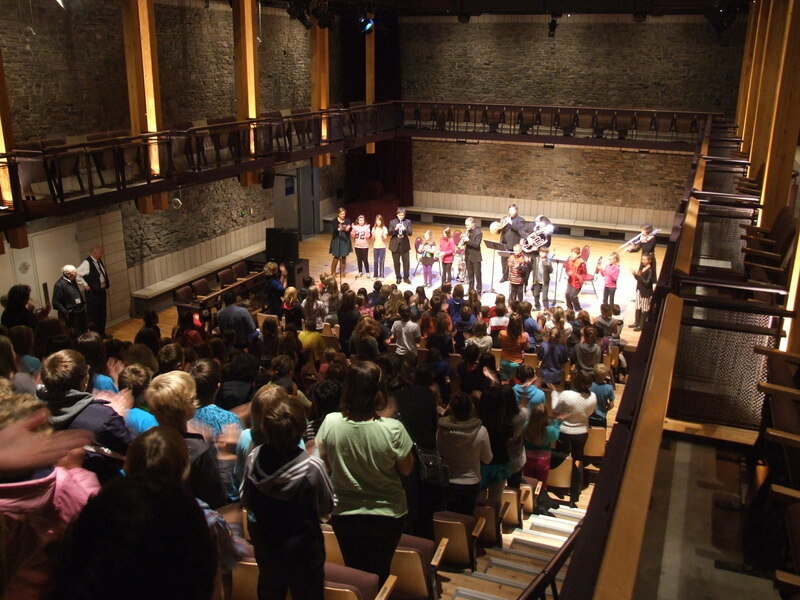 A tax-deductible donation will make you a part of this exciting initiative! 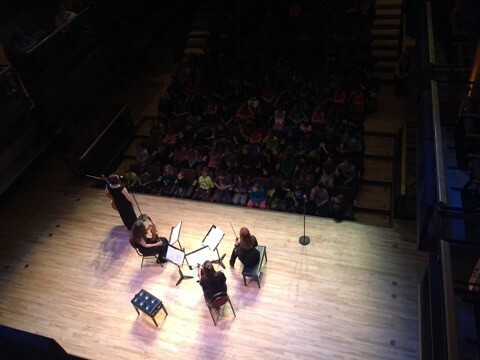 The students themselves give the best testimonials to the success of the Festival of the Sound’s Music Scores programme. 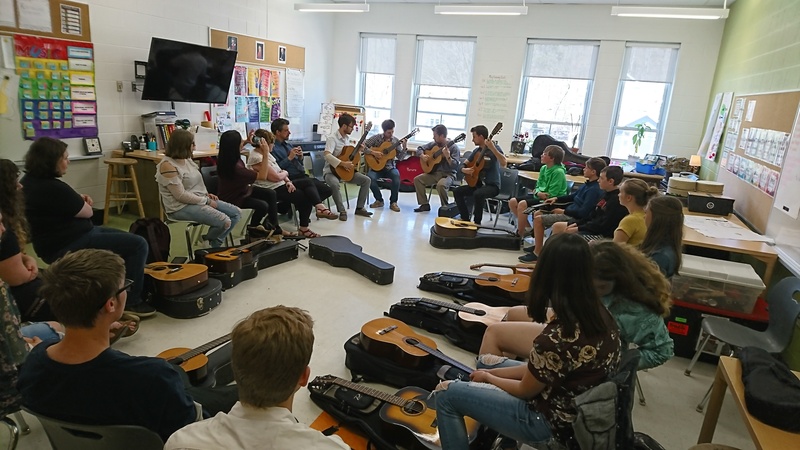 Read below to see what some of the students have enjoyed over the years! 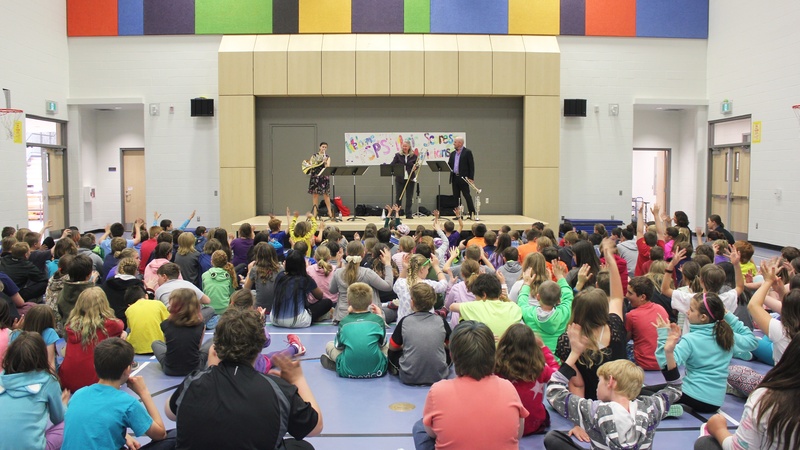 Through Music Scores, our local students get to meet professional musicians from all “wavelengths” of the musical spectrum. 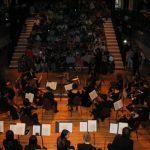 All of the artists listed below have been involved in our Music Scores programme; without them, none of this would be possible. 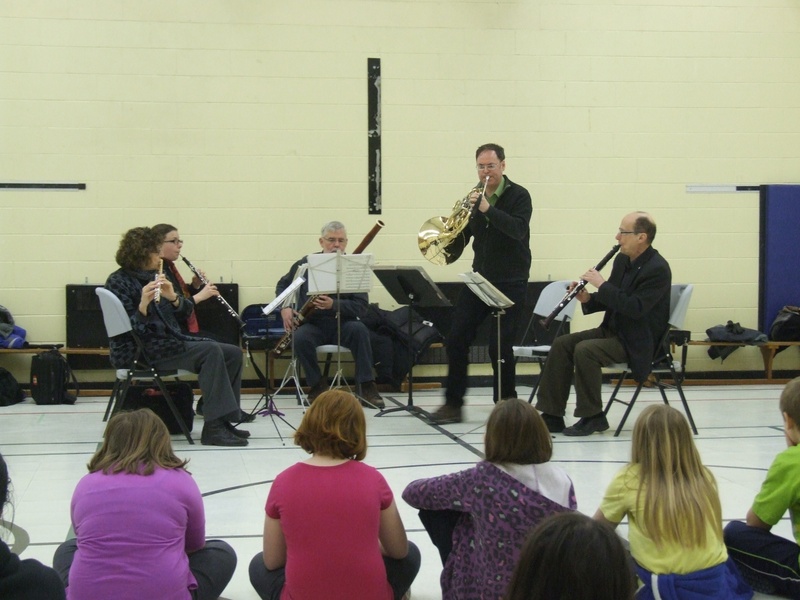 The Festival greatly appreciates their participation and we thank each of them for their dedication to and passion for youth music education. 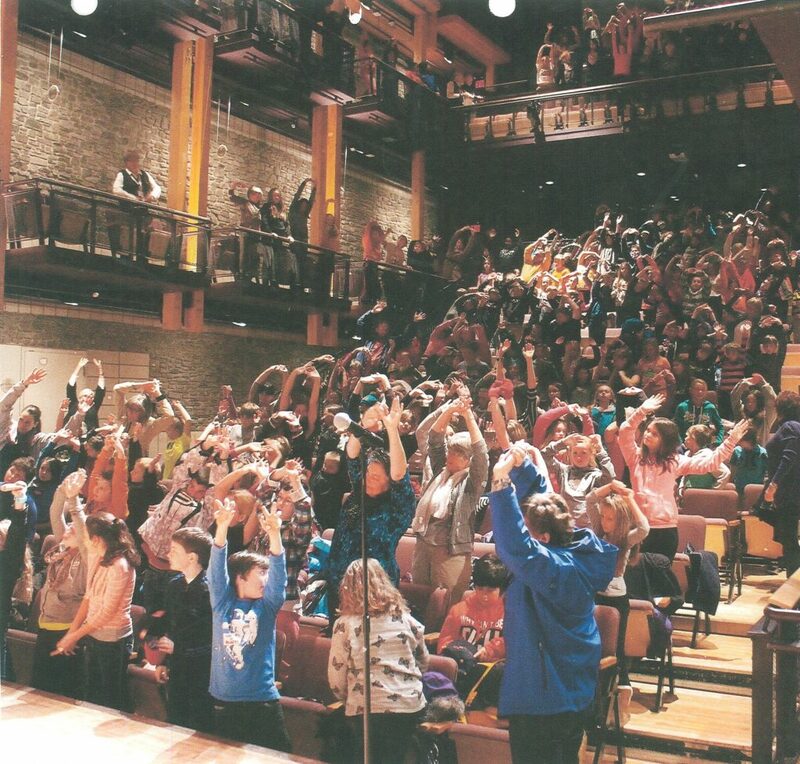 We know the students do too!